LABOR candidate for Whitsunday Bronwyn Taha has taken to social media to announce it's "clear that I can't win" the marginal seat. 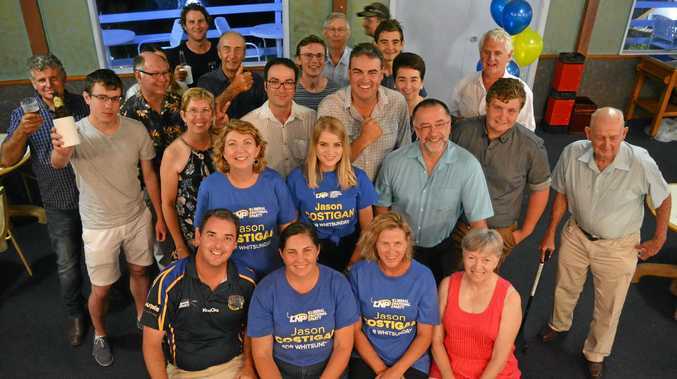 In the two-party preferred count, 51.3% of the votes (12,486) are with LNP's Jason Costigan, and 48.7% for Taha. In the first preference count, Costigan leads with 32.4%, Taha with 31.4% and One Nation's Noel Skippen on 19.8%. "The seat of Whitsunday has maintained is traditional status of a marginal seat but with the count now showing that I'm over 600 votes behind, it's clear that I can't win the seat of Whitsunday for Labor and the LNP member will be re-elected with the support of One Nation," Taha posted to her social media last night. "With the strong support of so many wonderful volunteers and community members, I'm very proud of the respectful campaign that we ran here. In particular I'd like to acknowledge the union movement who were the voice for the workers here in Whitsunday as well." 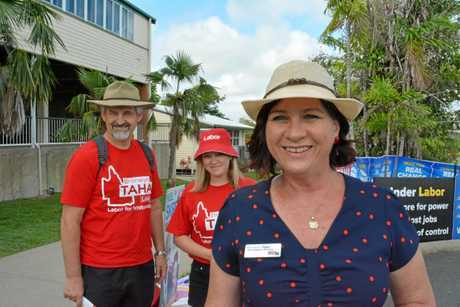 Taha said she put her hand up to be the candidate because she wanted to deliver for the Whitsunday community. 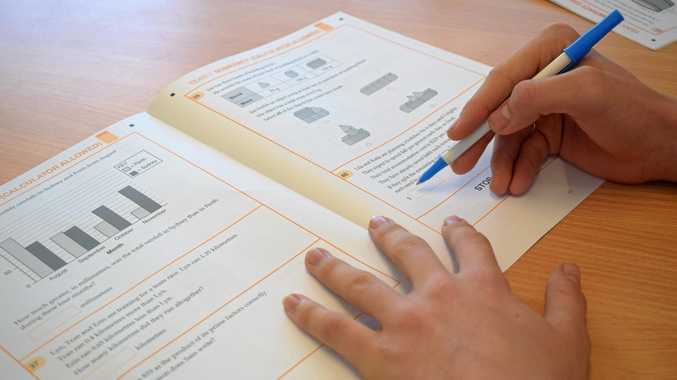 "There are many projects that will really make a difference to our community," she said. "Things like the $10M upgrade to Prossie SHS, boat ramps across the region, investment in the tourism industry, a family recreational facility with a skate park for the Northern Beaches, upgrade to the Whitsunday sports park, upgrading the Main St of Proserpine, infrastructure for Peter Faust Dam, and of course upgrading Hamilton Plains. "I want to thank the voters who put their trust in me and voted for me, and my wonderful family for always being by my side. Thank you."